In any introductory course on program evaluation, you are likely to learn about logic models. 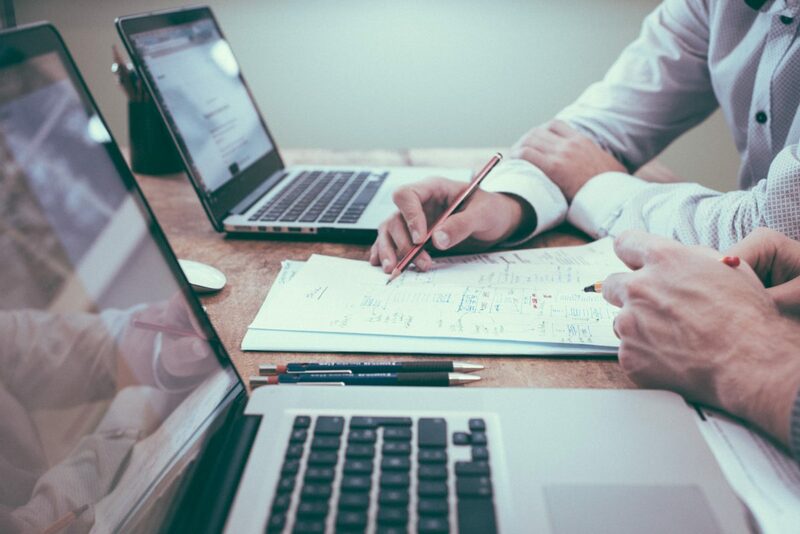 You may not be familiar with logic models or you may have questions on why and how logic models can be used to help with planning or evaluating your program. The purpose of this article is to describe logic models, the purpose of using logic models, and to provide some tips and resources for developing a logic model for your program. Creating a logic model can seem like a time-consuming process that you may be tempted to skip over. By the end of this article, hopefully I have clarified logic models, what they entail, and simplified the process for creating your own. A logic model is a planning tool that is used to visualize the inputs and activities for a program and the expected program outcomes. It shows how a program works. Logic models typically have the following six categories: inputs, activities, outputs, short-term outcomes, intermediate outcomes, and long-term outcomes. Imagine a hypothetical community health program designed to increase healthy eating among young adults when reading the logic model components and examples below. Why should you create a logic model for your program? Are you already in the implementation phase of your program, but have never created a logic model? I have worked with several programs who created their logic model for the first time well after their program was launched and running. It is not too late to create your logic model at this point. In fact, it is helpful in making sure that the evaluator is aware of all the existing program components and expected outcomes. Your logic model should flow from left to right. Every input should link to a specific activity, which then links to a specific output, and finally links to a specific outcome. This allows planners to visualize how each aspect of their program flows and connects in order to eventually achieve the intended outcomes of the program. The benefit of creating the logic model in this way is that it allows you to see how each component is essential to program outcomes. If there is a breakdown in the process, intended outcomes may not be achieved. The logic model therefore allows the creators to examine any breakdowns in program implementation in a way that depicts what may have led to shortcoming in program outcomes. Finally, there are a variety of online tools and templates for creating logic models. 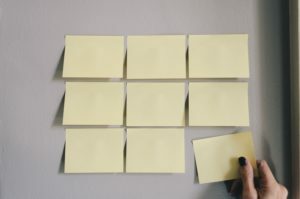 When working collaboratively within a group, however, creating a logic model using notecards, sticky notes, or other tangible markers is an easy way to manipulate the different parts of the model. 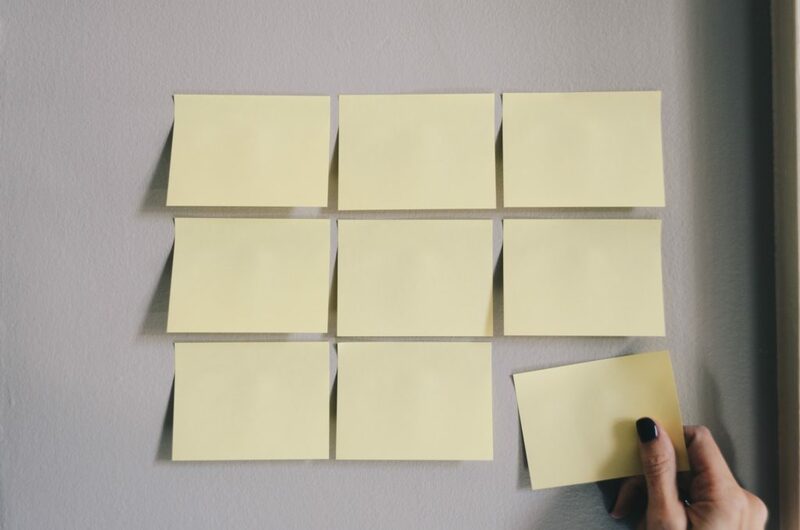 For example, try using sticky notes to visualize each section and its items, using a different color sticky note for each section. Sticky notes can be easily moved around as you develop the logic model before creating the final logic model electronically. Finally, logic models are not static documents, but may change over time. As your program grows and develops, these changes should be reflected in your logic model. Allocate time to revisit your logic model and reflect on new developments or directions in the program. I recommend revisiting logic models annually. Below are some additional resources on creating logic models. Helitzer D, Hollis C, Hernandez BUd, Sanders M, Roybal S, Deusen Iv. Evaluation for community-based programs: the integration of logic models and factor analysis. Evaluation and Program Planning. 2010;33(3):223-233. 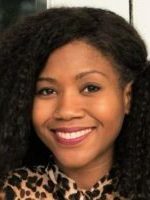 Dr. Ayanna Robinson is Senior Associate at Creative Research Solutions, LLC and has a Ph.D. in Health Promotion and Behavior and a certificate in Interdisciplinary Qualitative Research Studies from the University of Georgia. She has worked in the field of evaluation for seven years where her work has supported federal, state, and local-level initiatives within a range of topics and fields, including obesity prevention, nutrition, mental health, HIV/AIDS prevention and education.